PDF Maker & Reader is a simple and powerful tool for reading and creating PDF. Tennis Score & Card is an application to record and analyze tennis scores.Registered scores can be shared by SNS, etc.Also, you can create a Player Card like a professional player and share it by SNS, etc. 10/01/18 PDF Maker & Reader is compatible with iPad's Split View. The user can drag PDF from the other application. 04/23/18 PDF Maker & Reader for Android is released. 11/17/2017 PDF Maker & Reader is released. 04/17/2017 Tennis Score & Card for Android is released. 03/06/2017 Tennis Score & Card for iOS is released. 12/05/2016 Pocket Note for Android is released. 10/03/2016 Pocket Note Ver 2.0 is released. 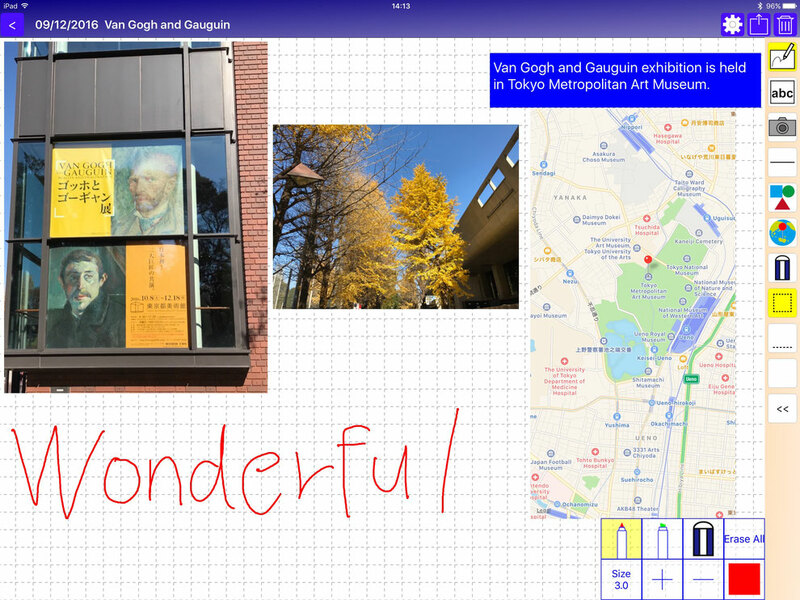 ・By using App Extensions, you can now link your notes with other applications too. ・As a unique App Extensions (Share Extension), you can now attach a PDF to an email and send it. Please click below link if you want to know details of Pocket Note. Studio K's is an office making applications for smartphone and tablet. We aim to improve your lifestyle through information technology.